Another stop during this more diverse literary journey I decided to embark on this year. 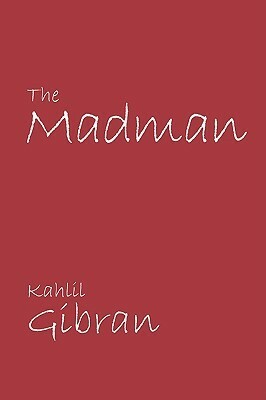 I chose the highly acclaimed prose of Kahlil Gibran, a man to whose land I’m connected through blood – half Lebanese, half Italian; nothing to do with my innocuous obsession with Russian and Japanese literature, but well, who can control those things anyway? I won’t expand on the cliché of a madman’s words being more truthful and reasonable than the speech of any other human being considered sane by ordinary standards. I will just say that this collection includes a variety of profound and intriguing parables that constitute a faithful portrait of humanity. The following is one of my favorites.